Ariana Grande has taken to Twitter to field fan questions, dropping some exciting hints about tour dates and a follow-up album to Sweetener along the way. During her Twitter session, the songstress hinted at a new album with, potentially, a close release date to Sweetener. When pressed about upcoming performances, Ariana revealed she’d be announcing dates for the Sweetener World Tour on the 25th of October. 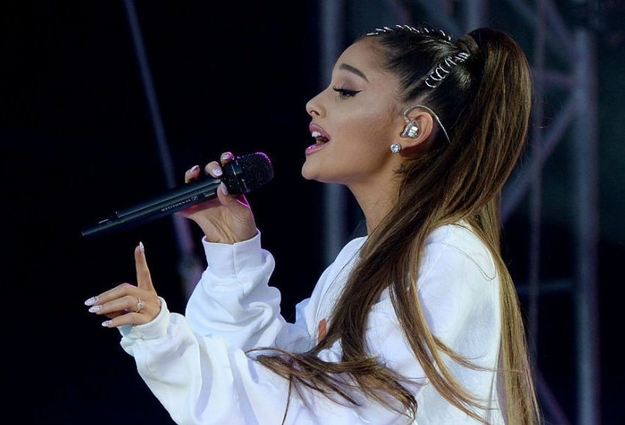 The singer also mused that she was lucky to be able to heal by making music, perhaps hinting to her recent break-up with comedian Pete Davidson. Grande signed off her sharing session to the social media sphere with a final “goodnight i gtg love u”.